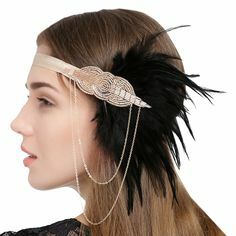 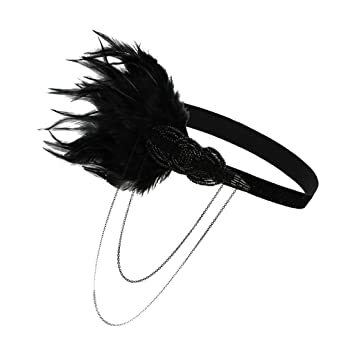 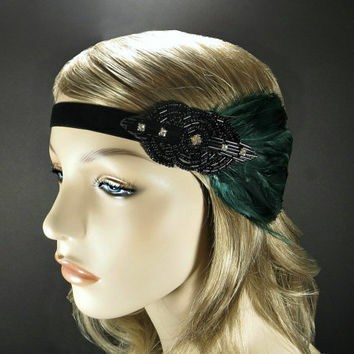 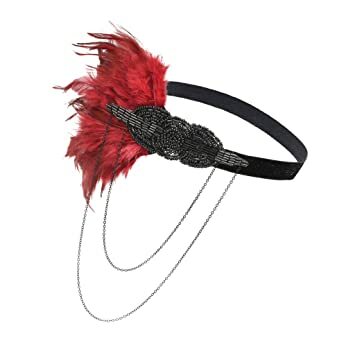 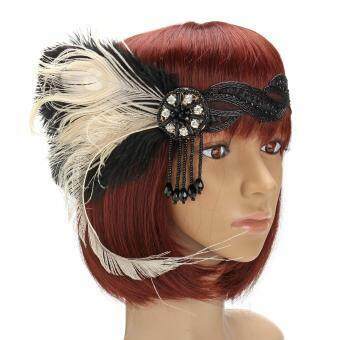 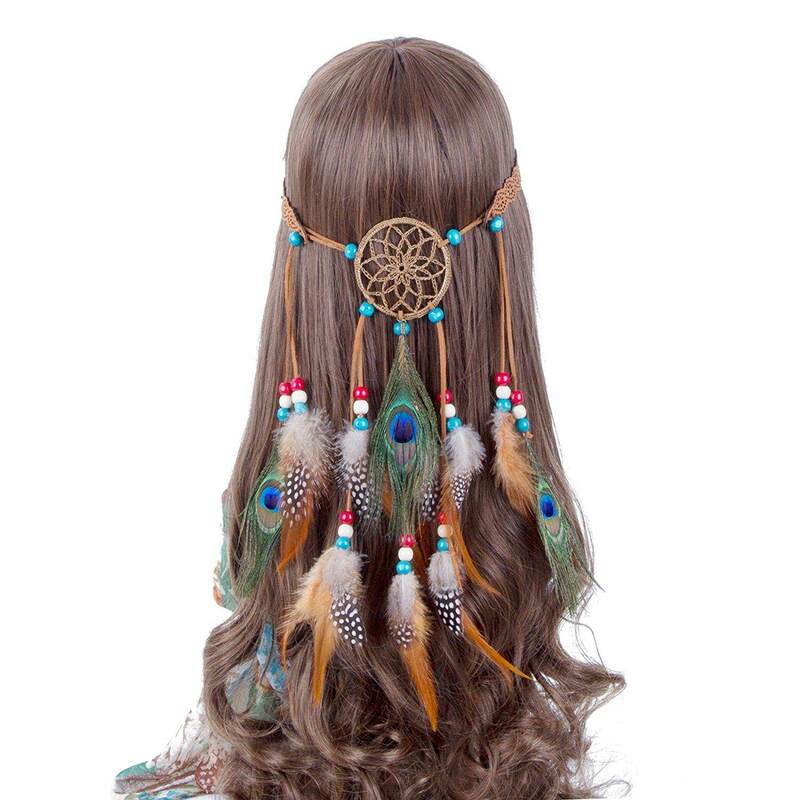 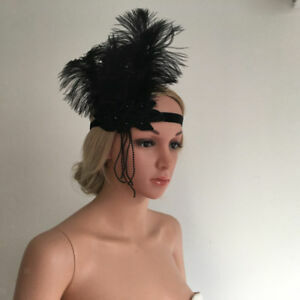 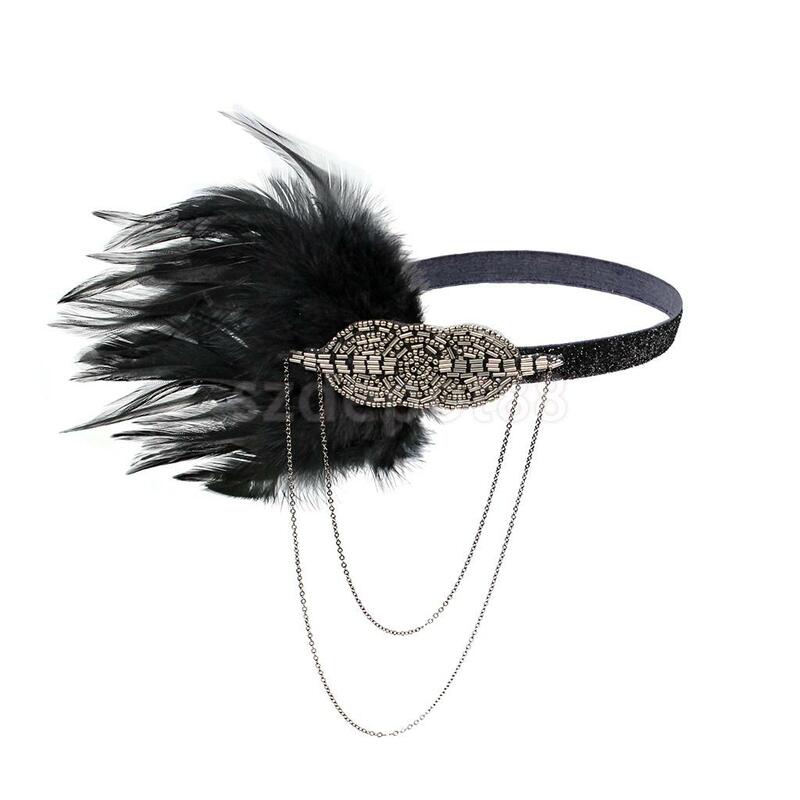 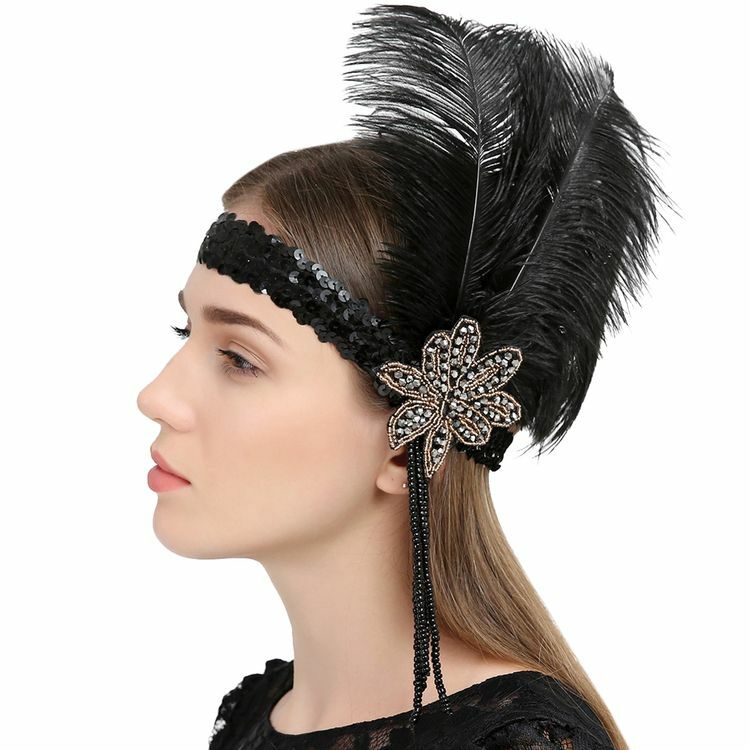 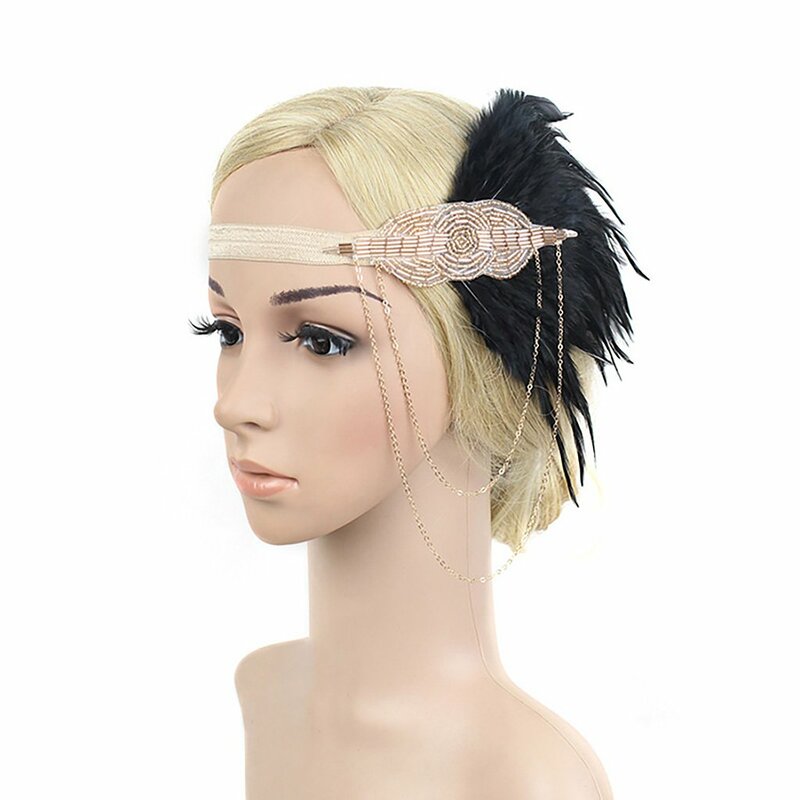 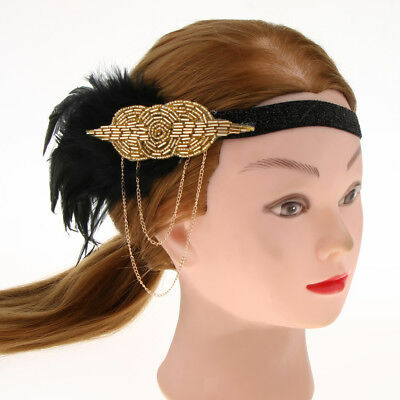 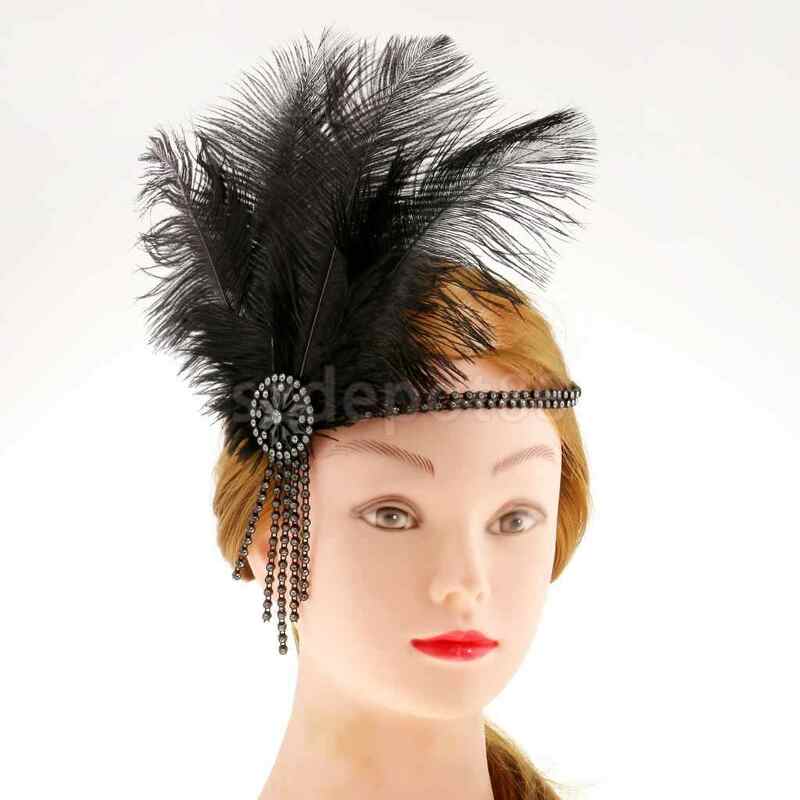 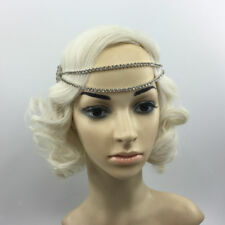 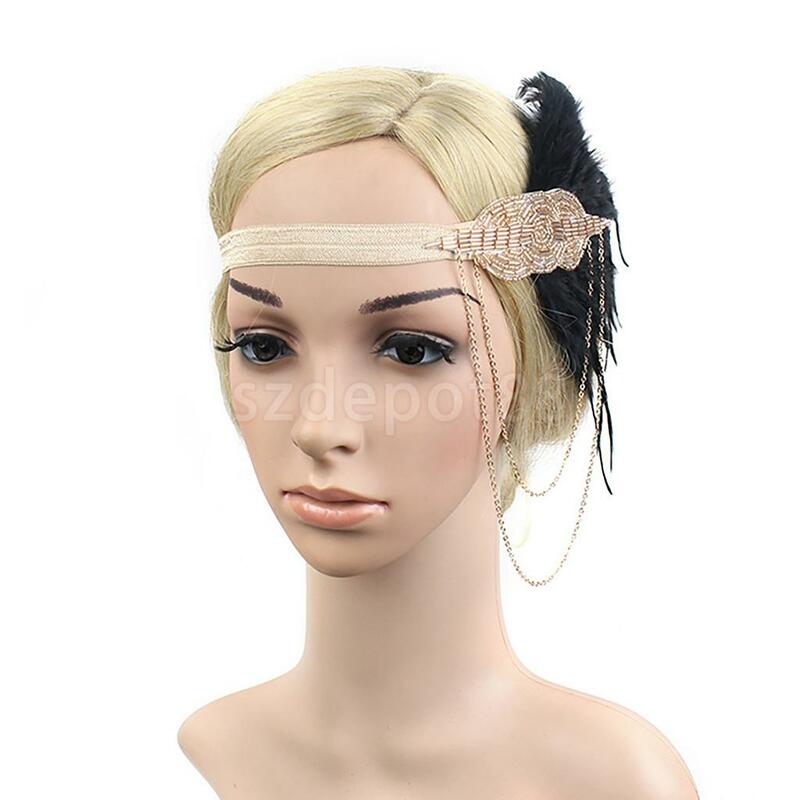 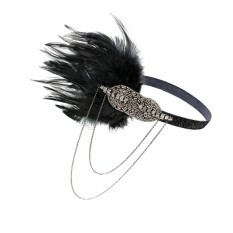 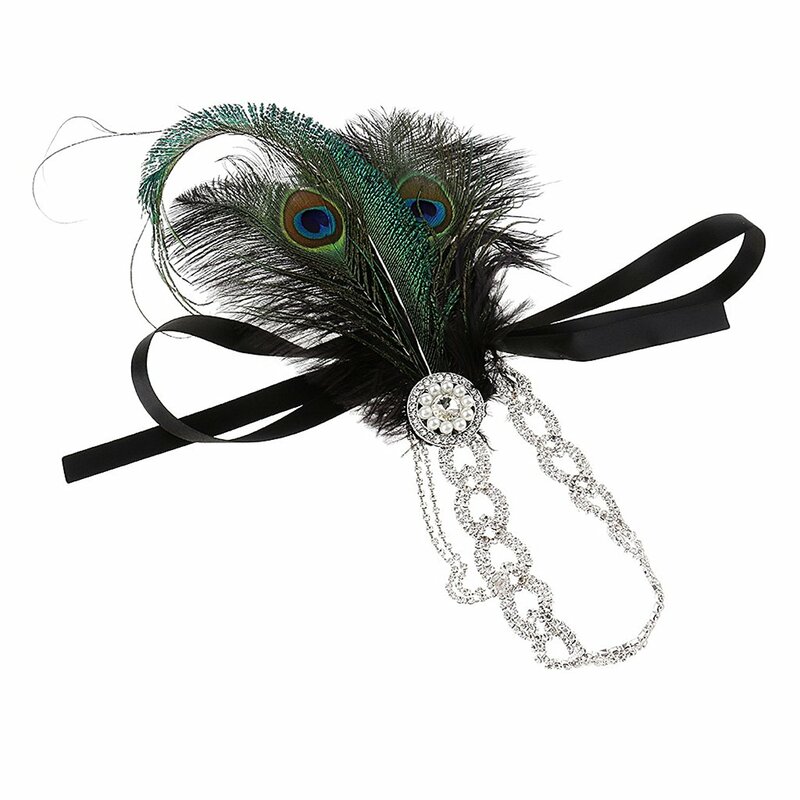 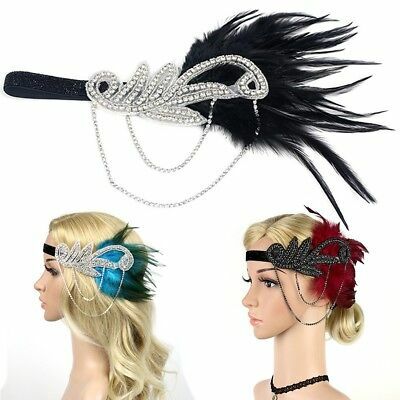 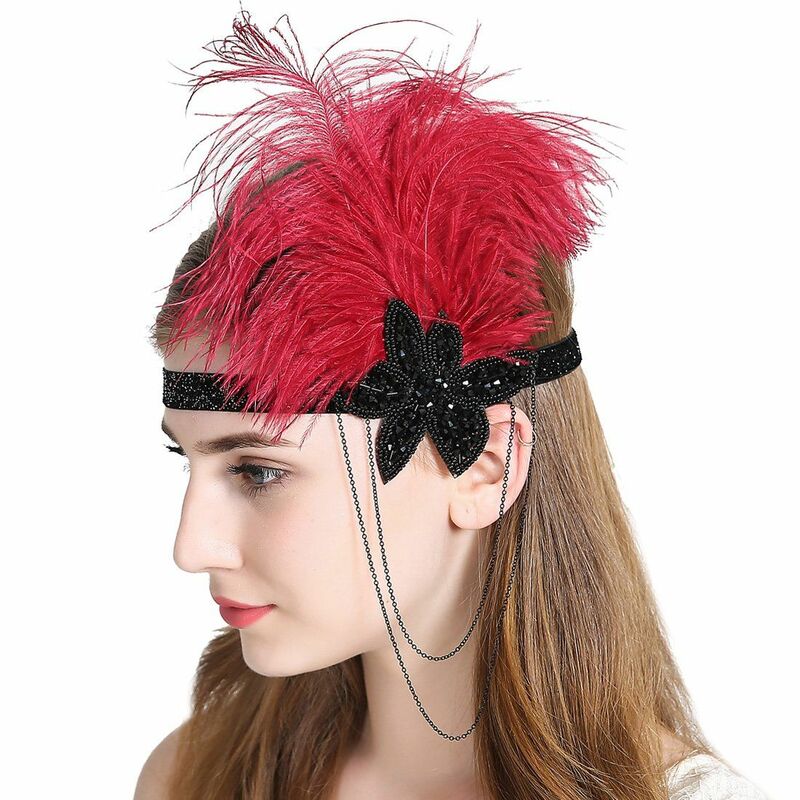 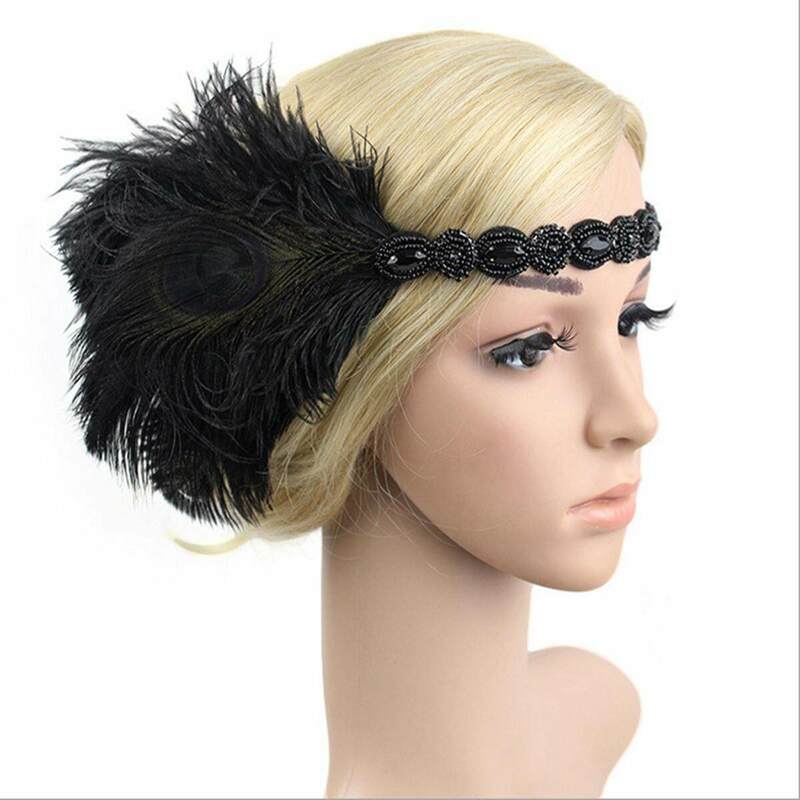 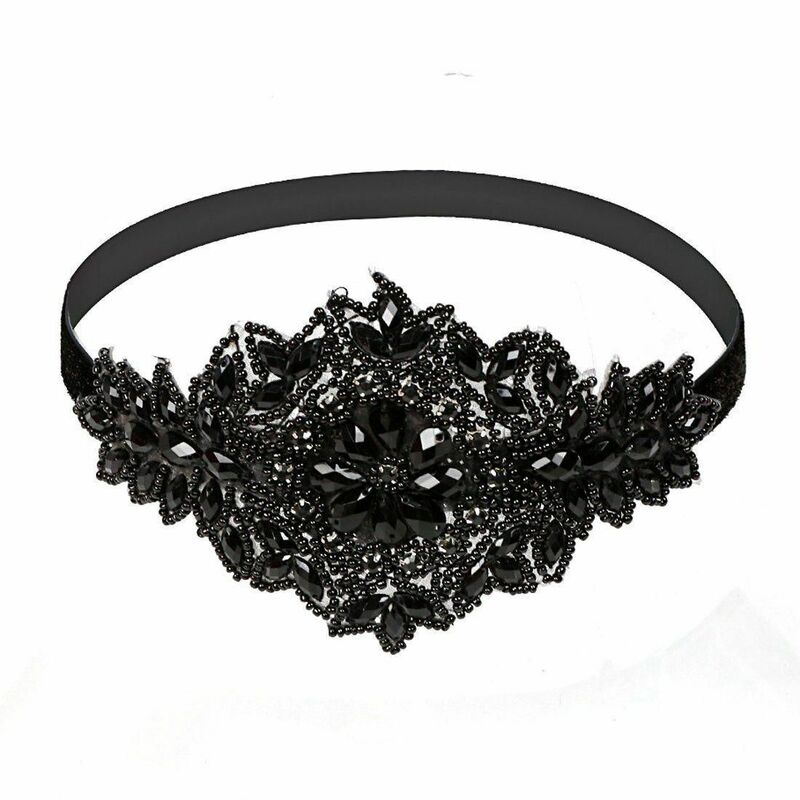 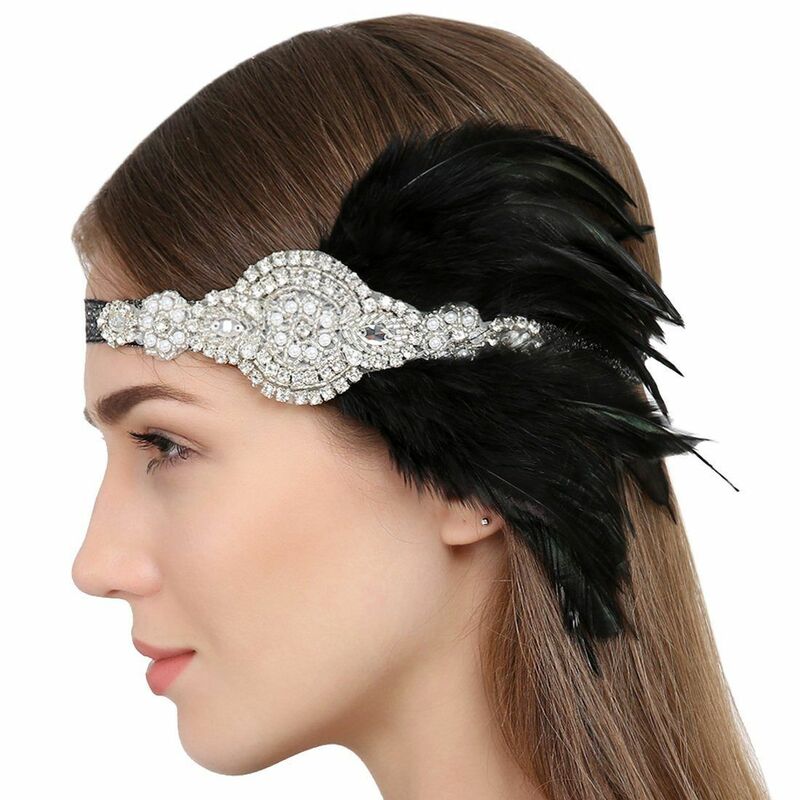 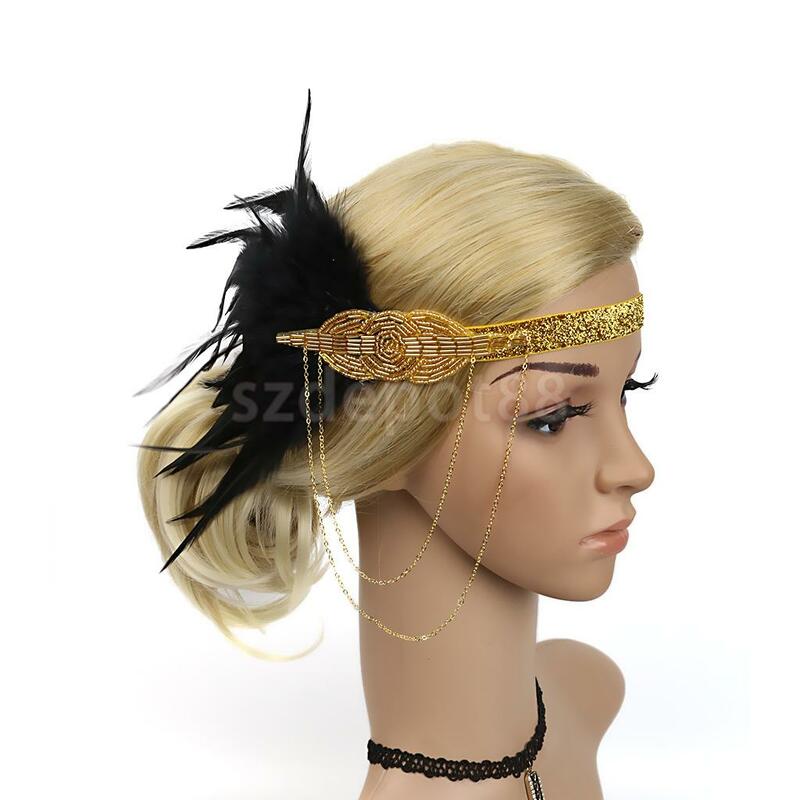 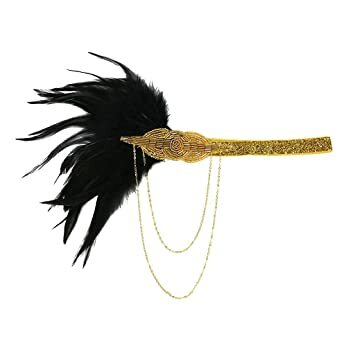 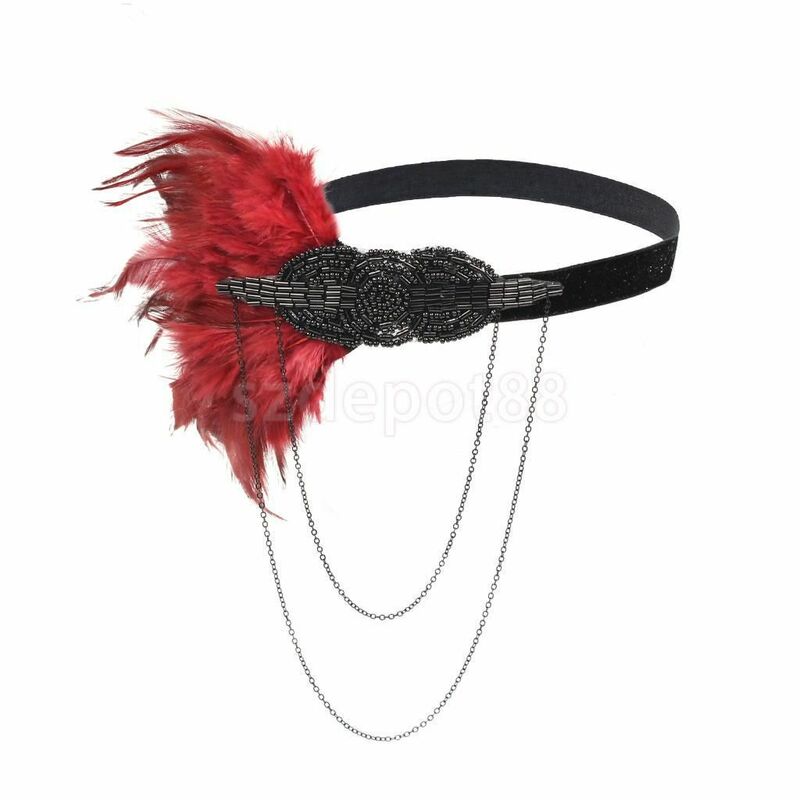 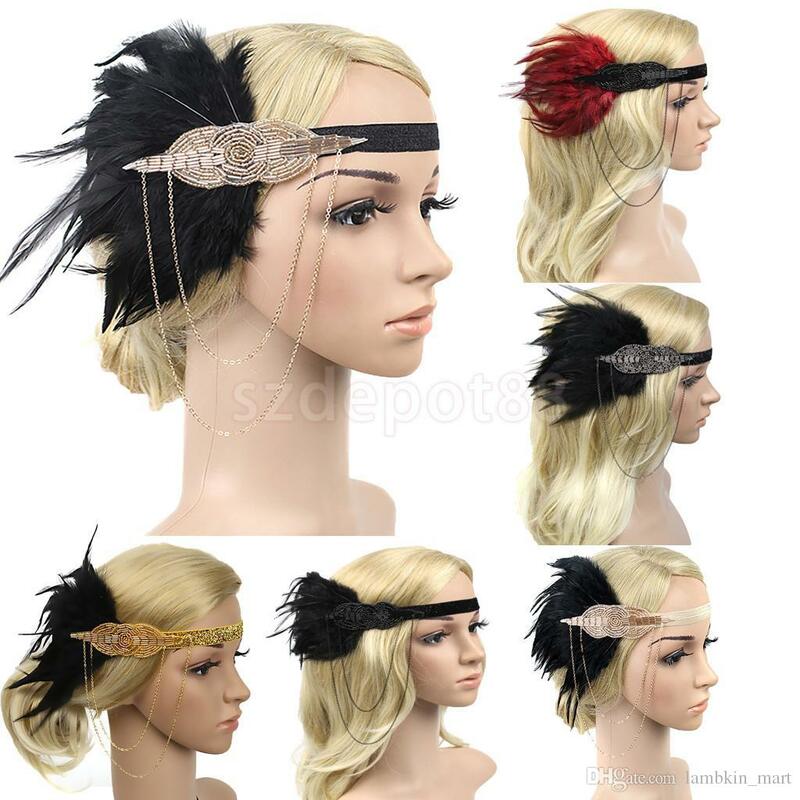 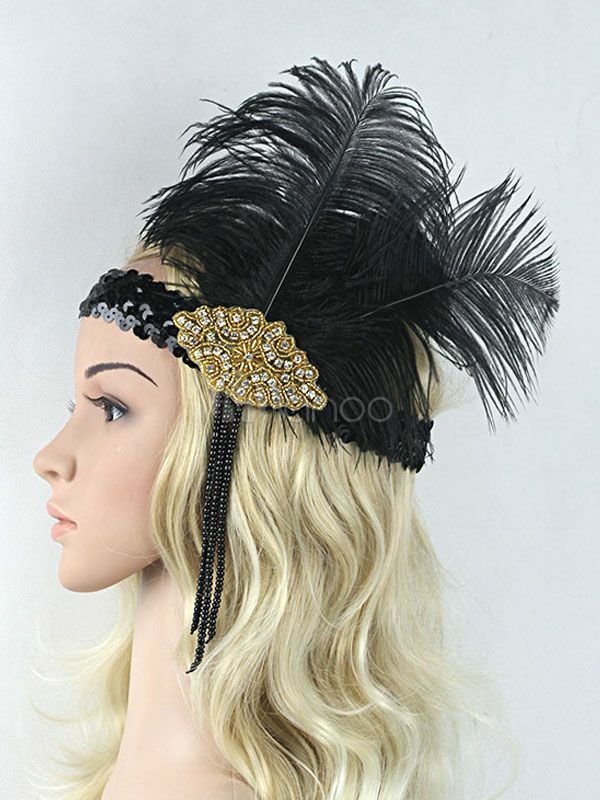 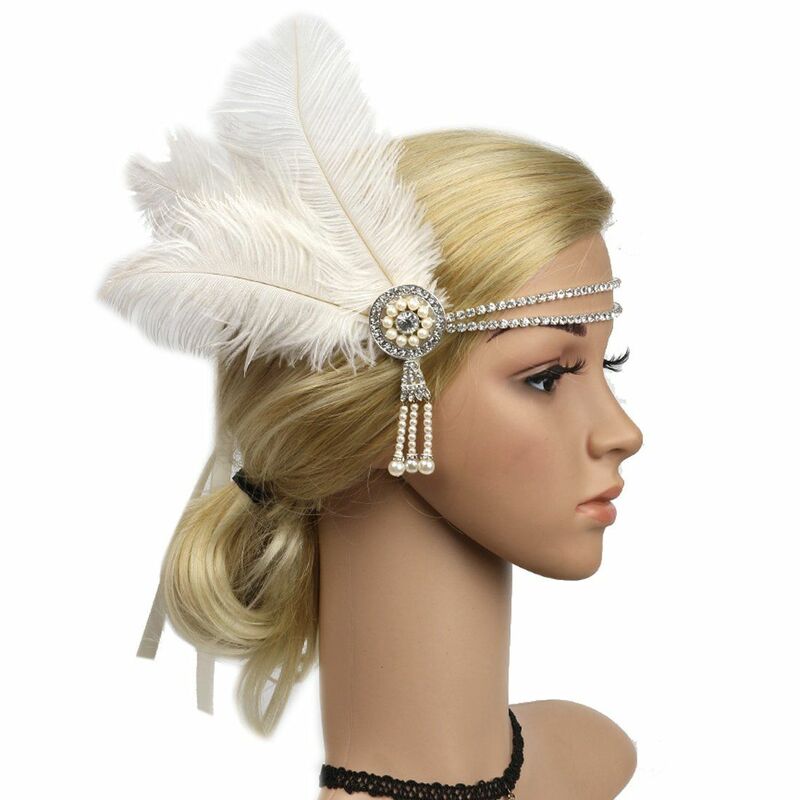 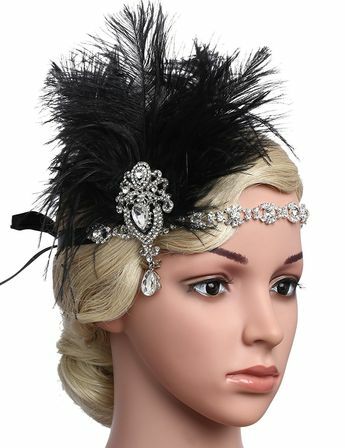 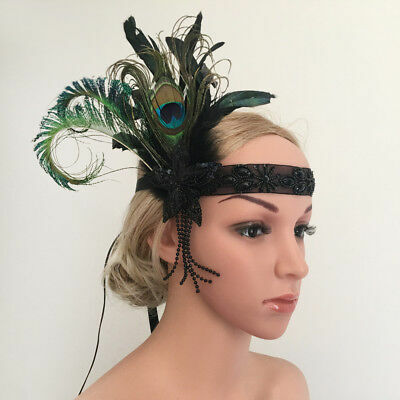 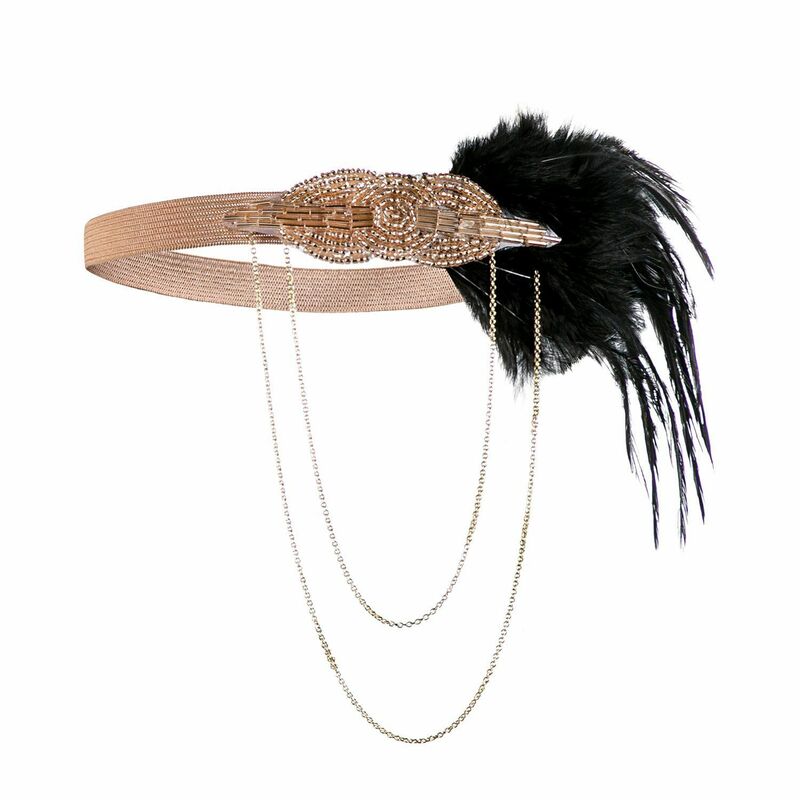 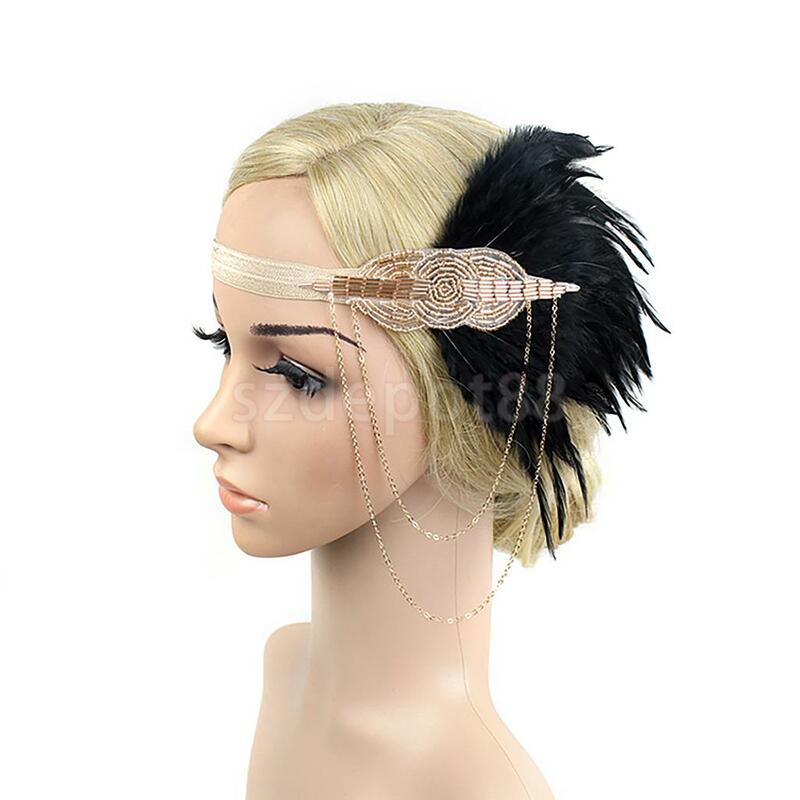 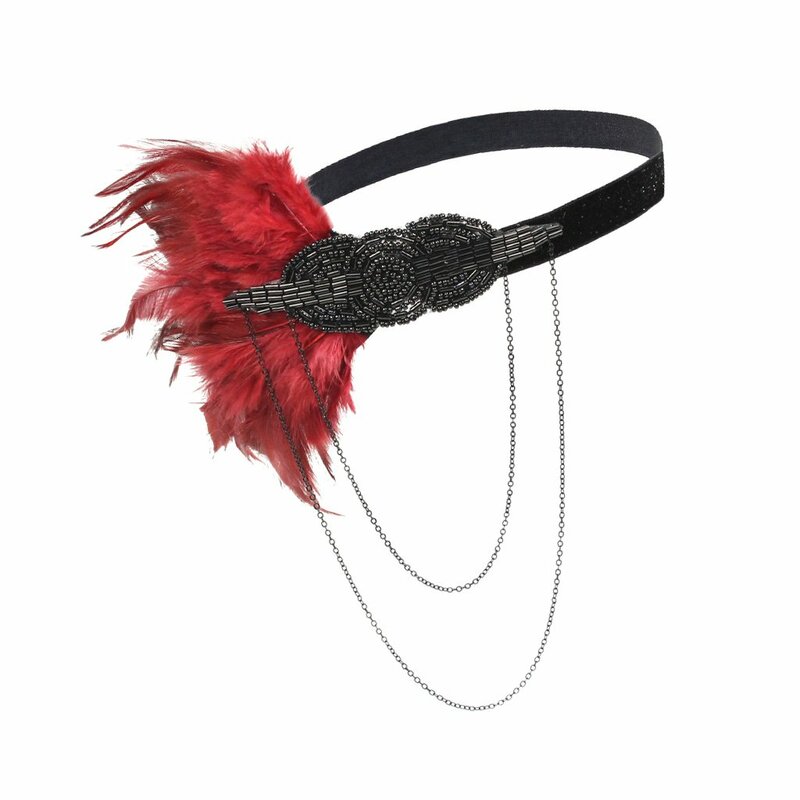 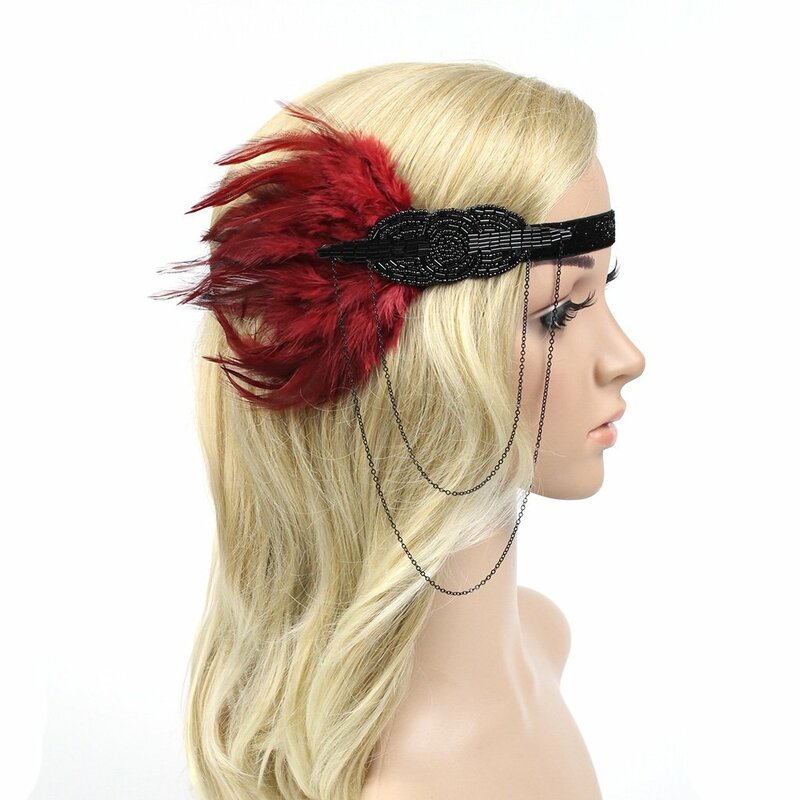 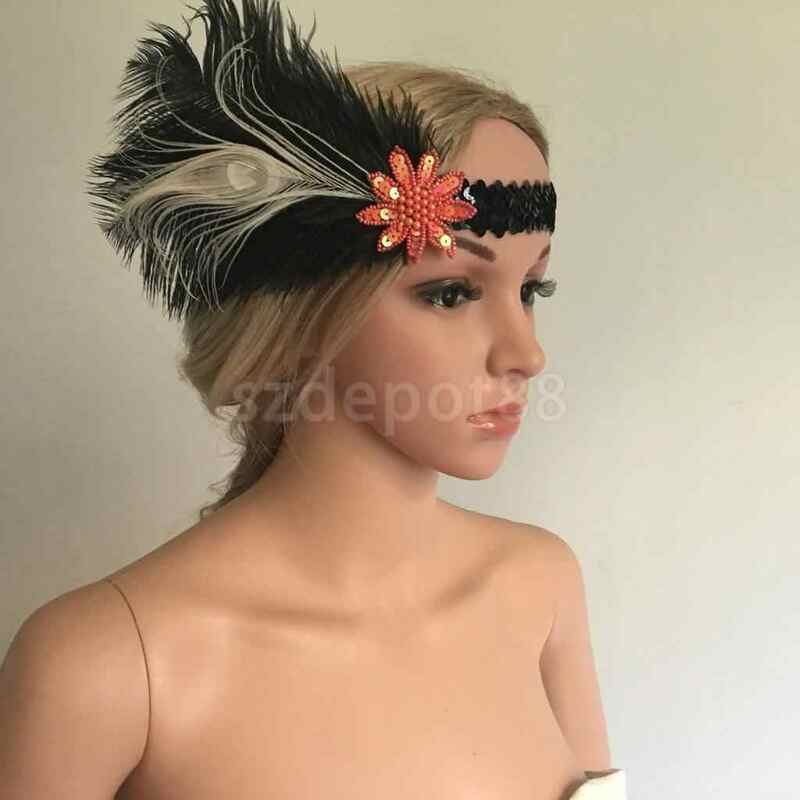 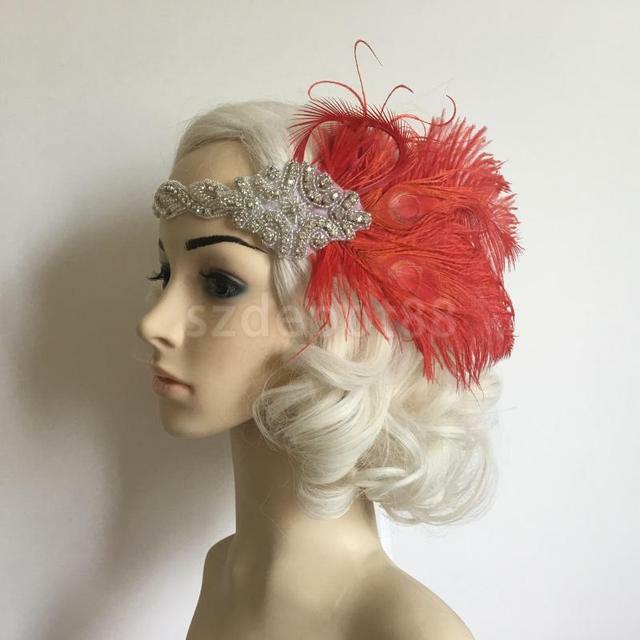 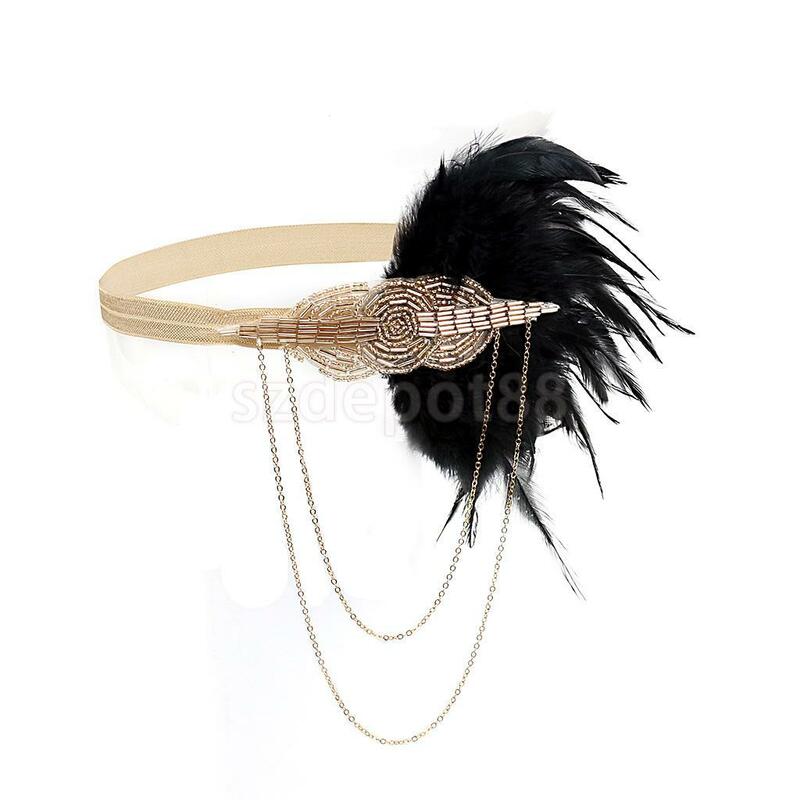 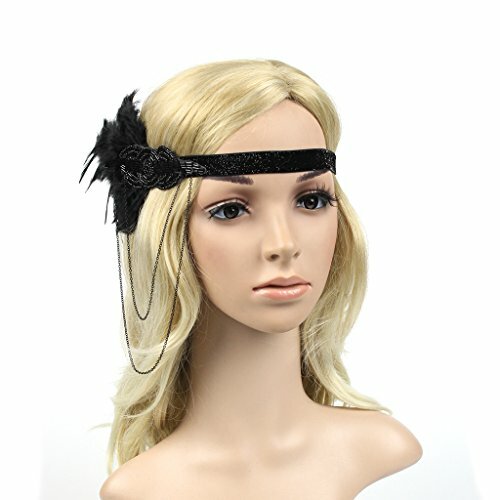 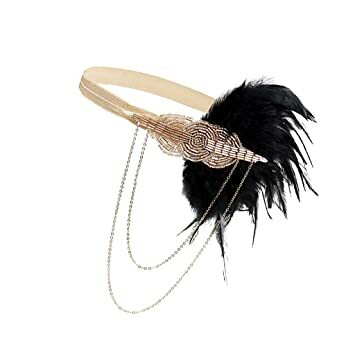 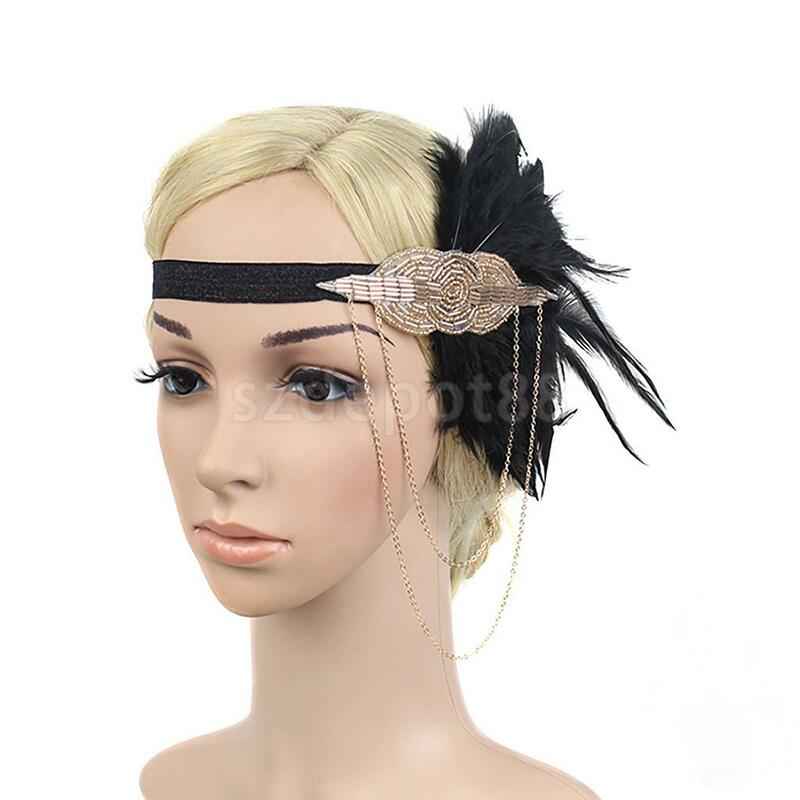 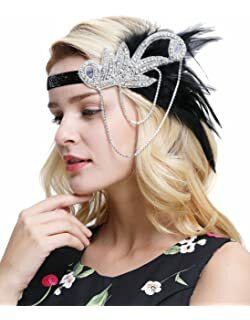 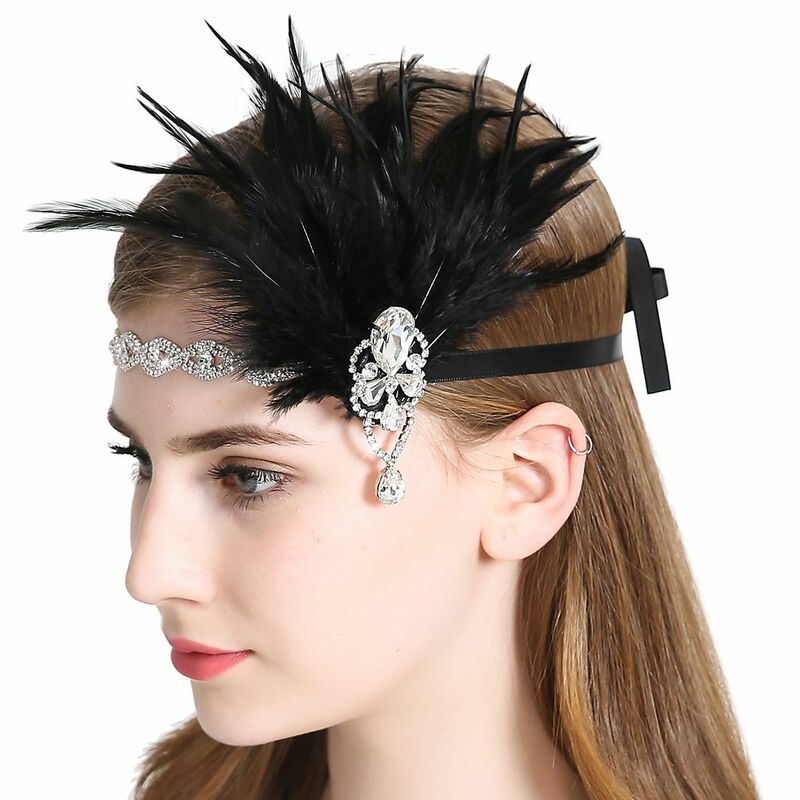 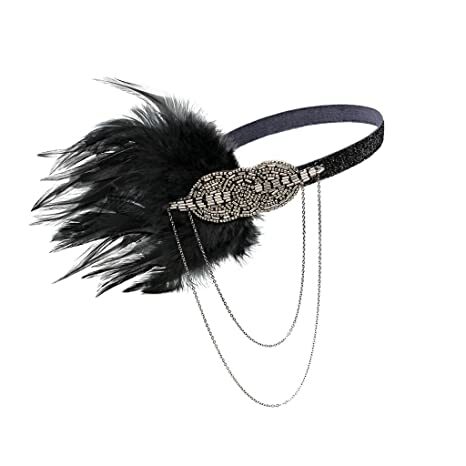 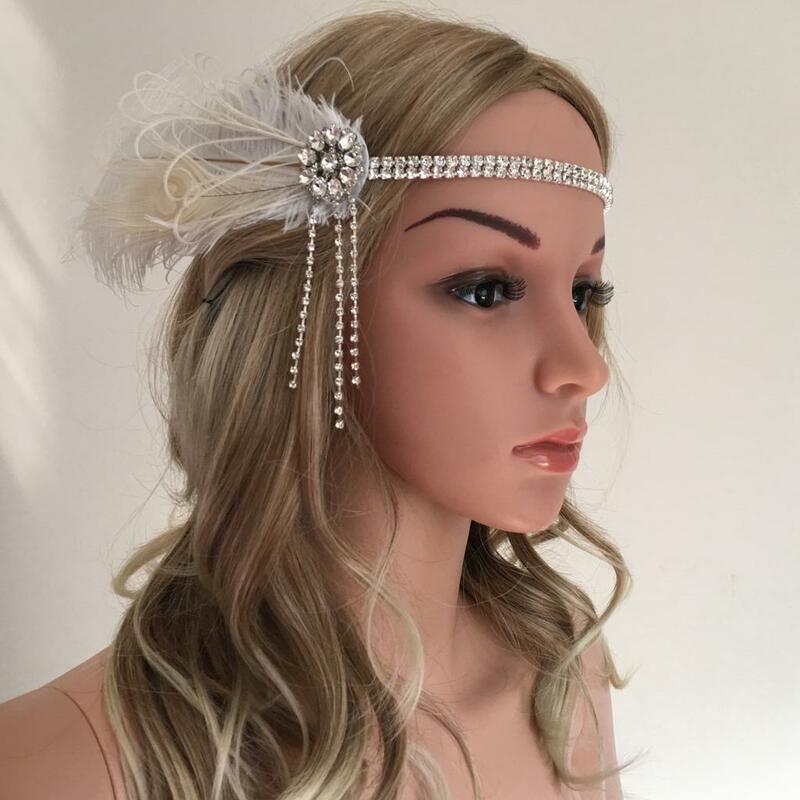 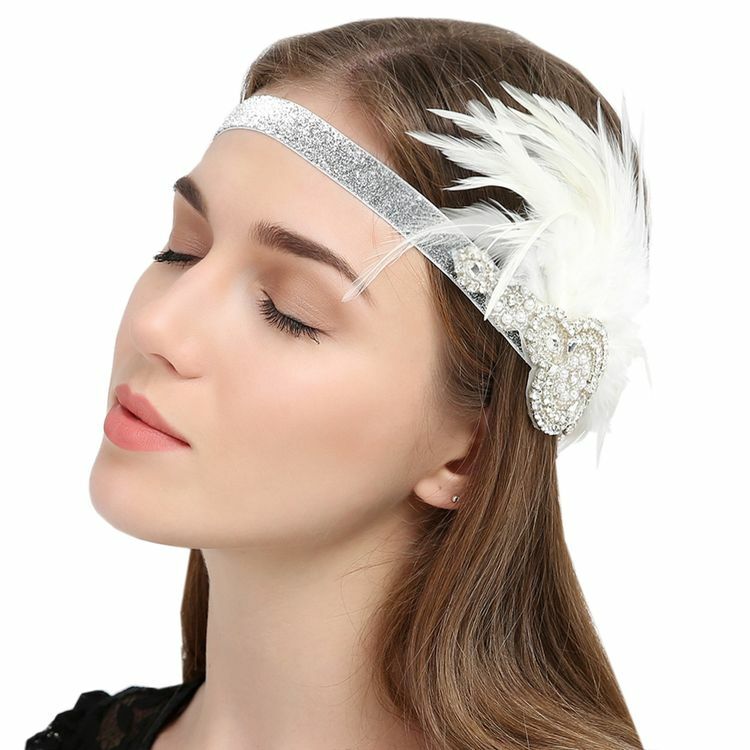 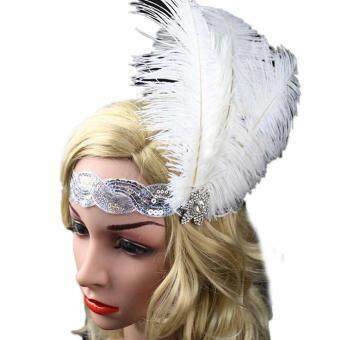 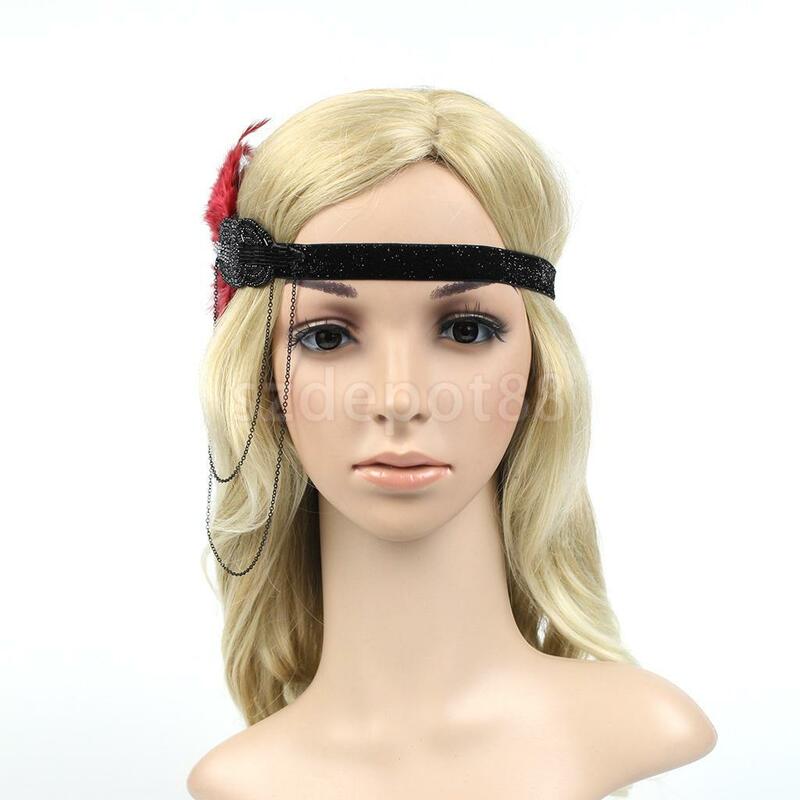 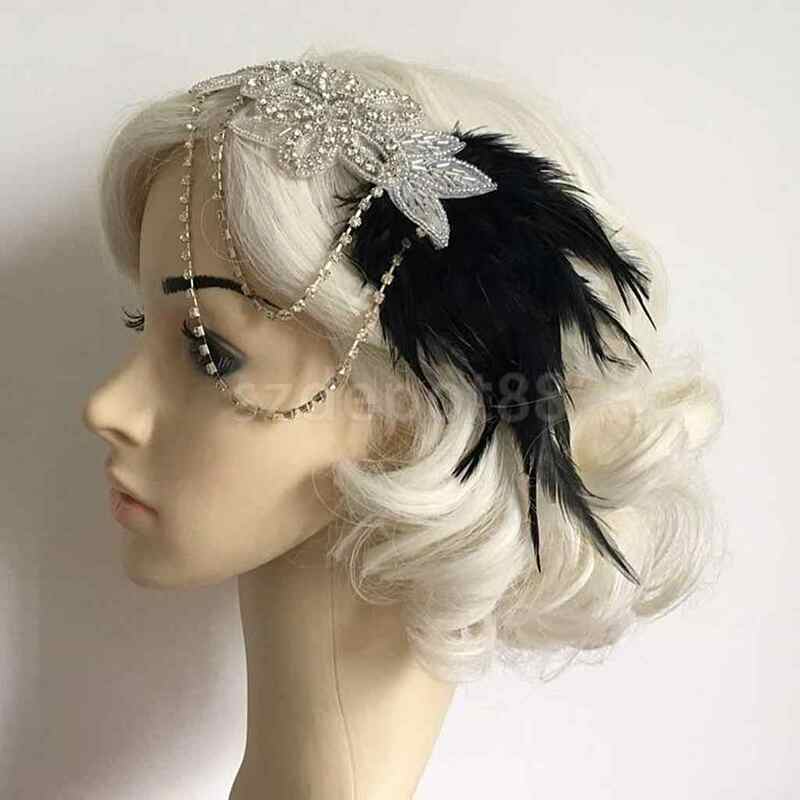 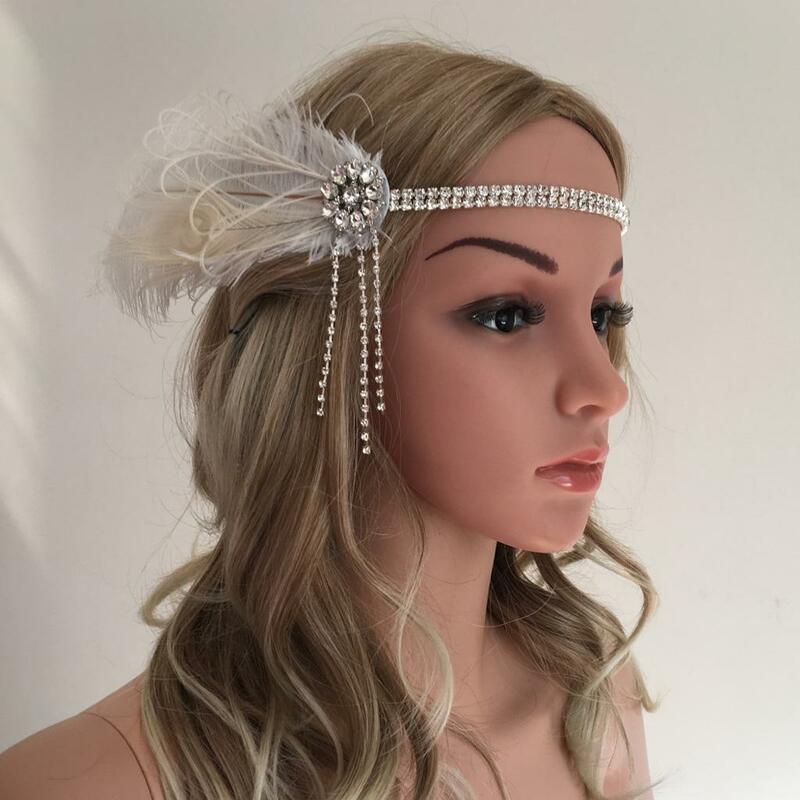 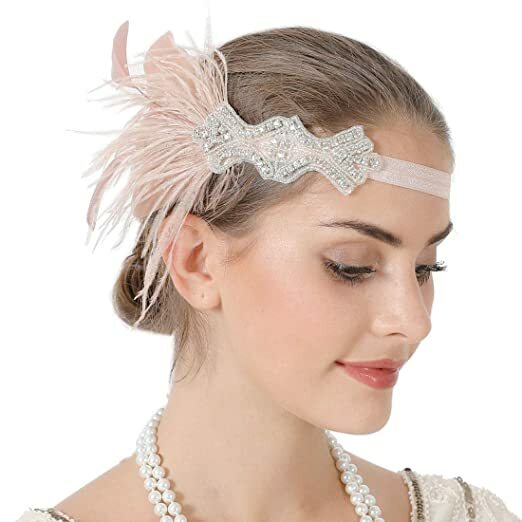 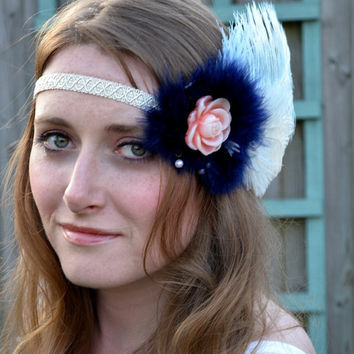 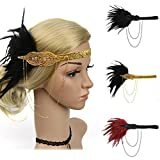 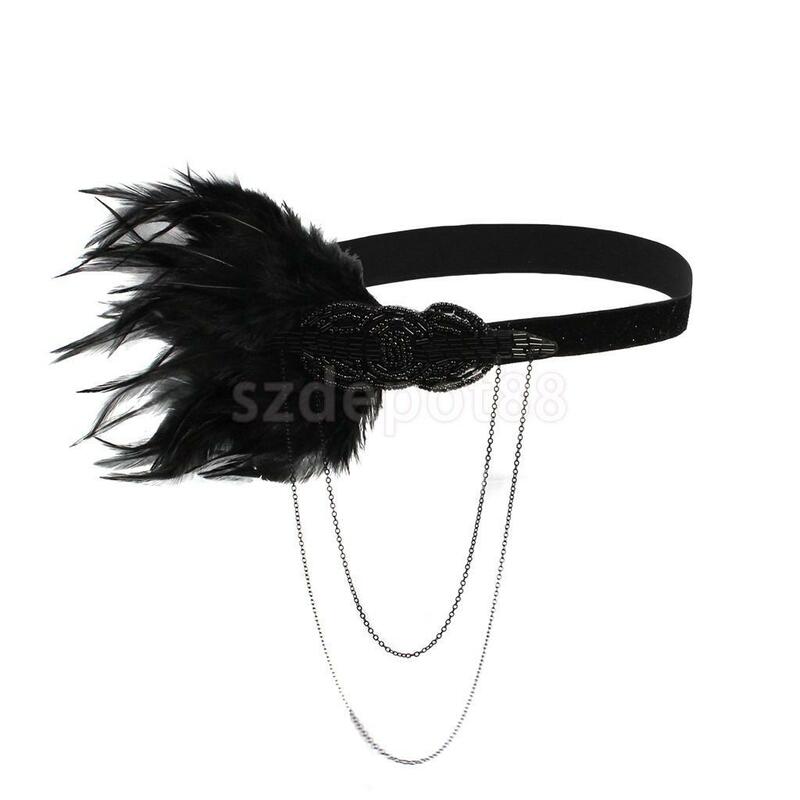 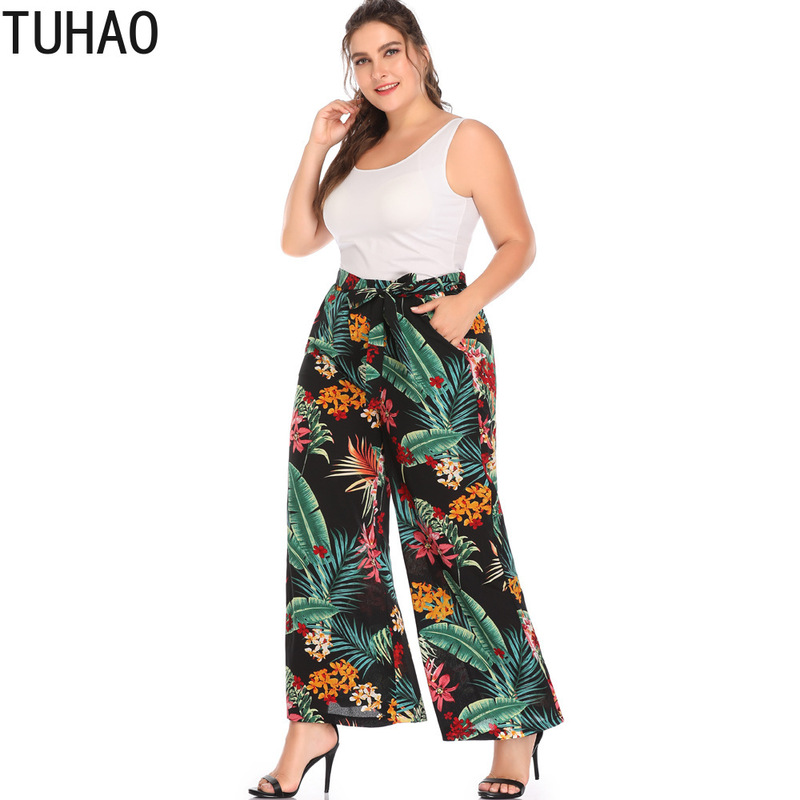 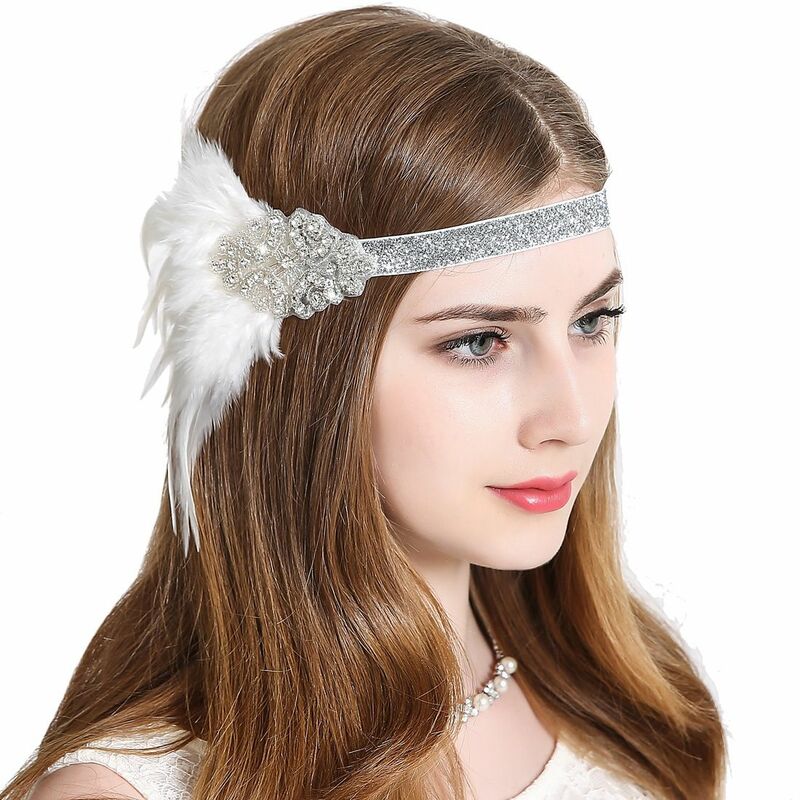 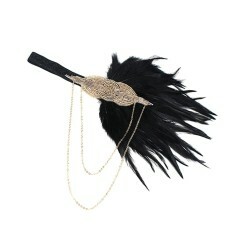 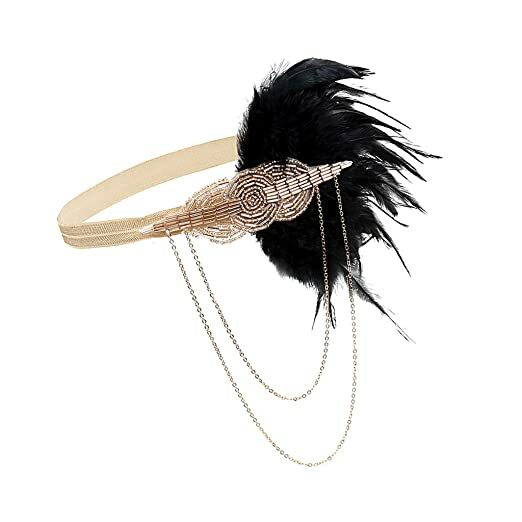 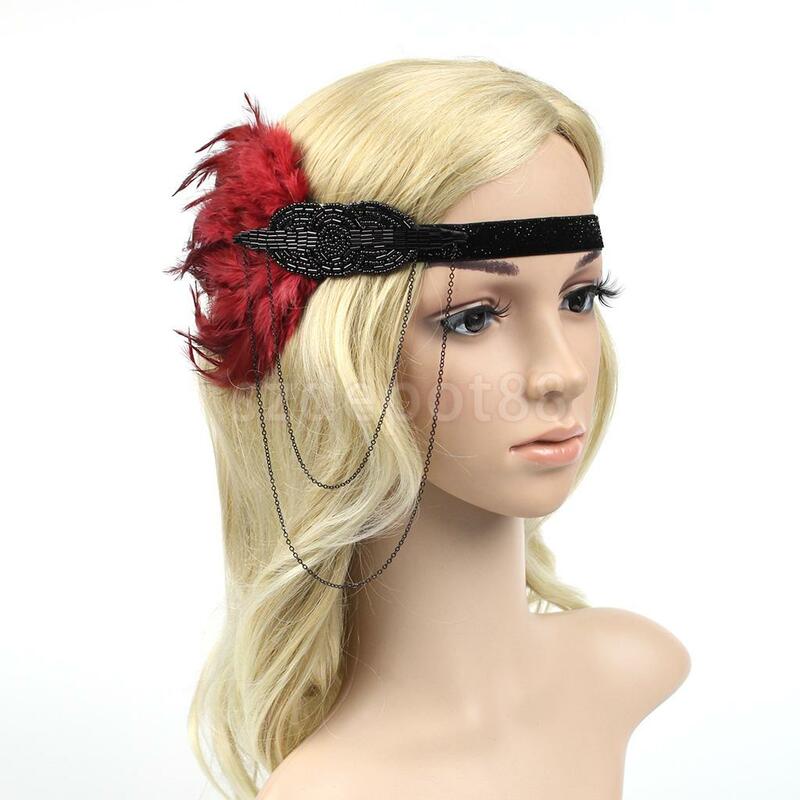 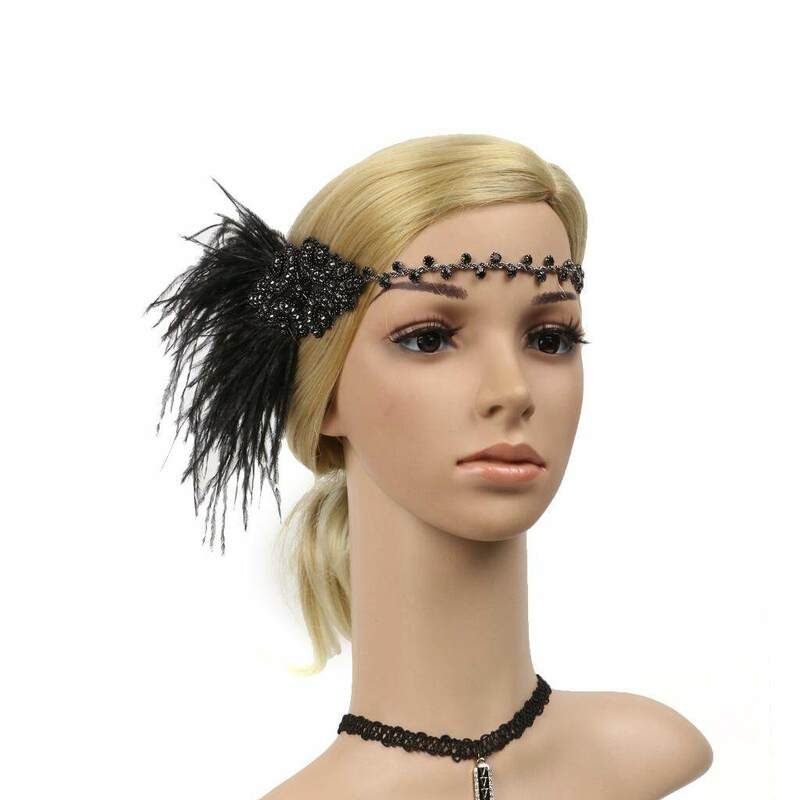 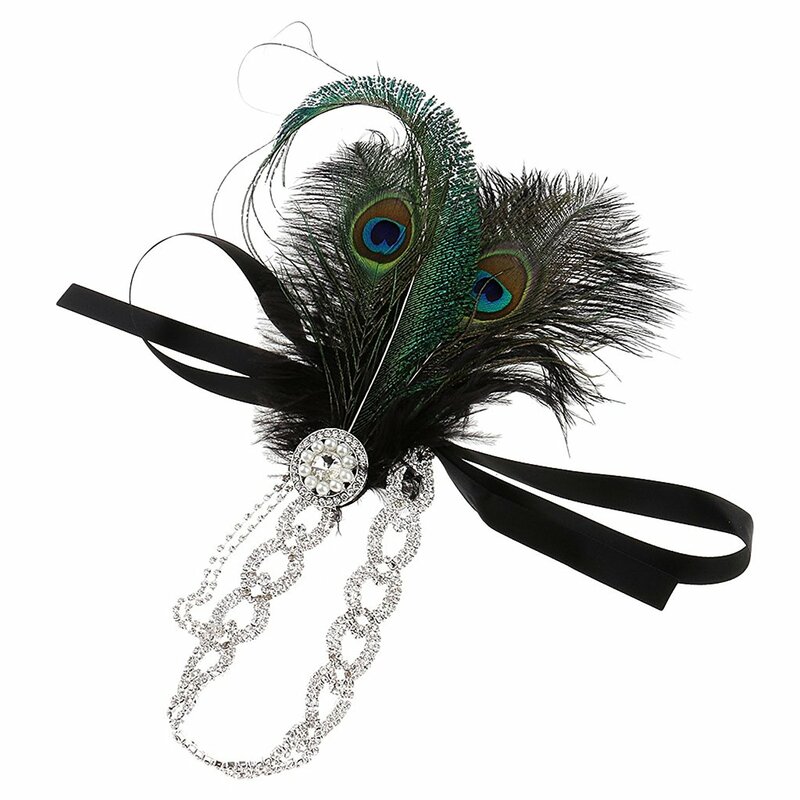 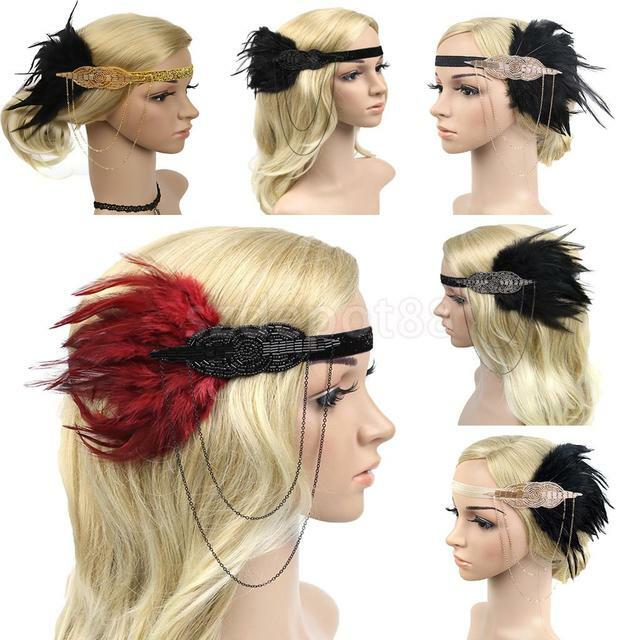 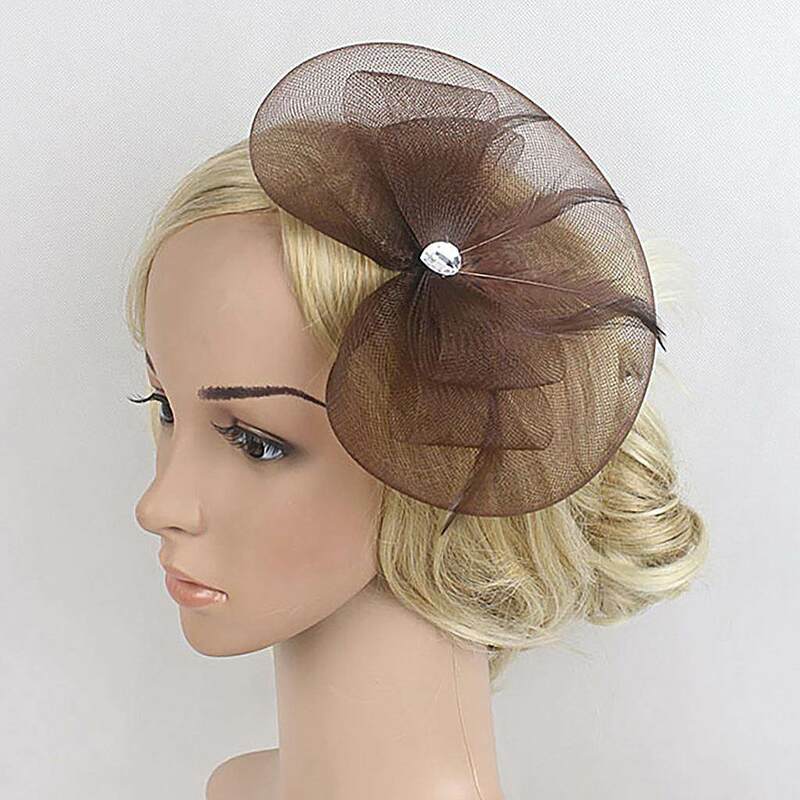 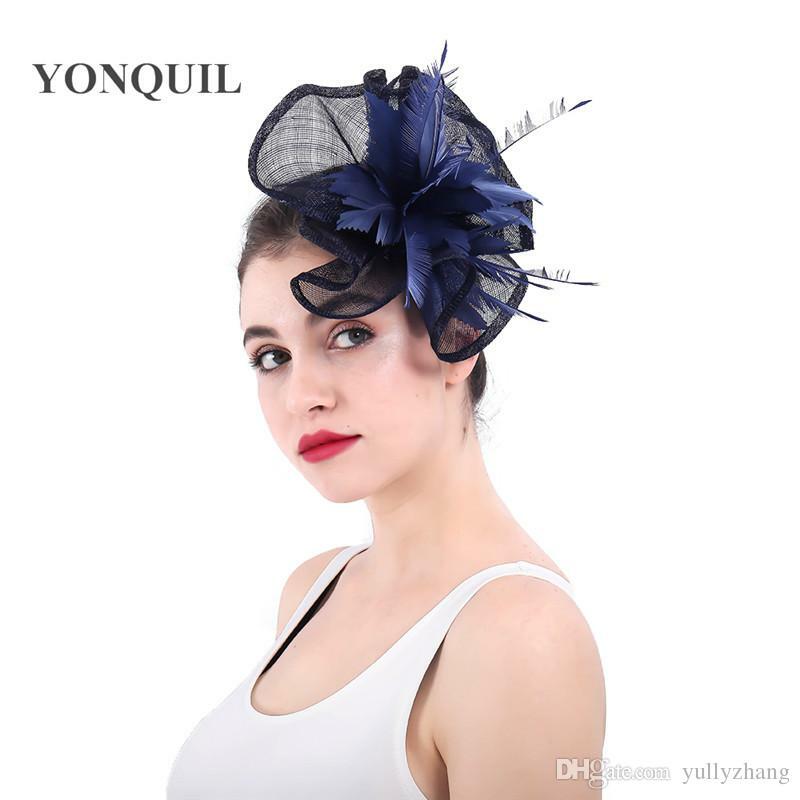 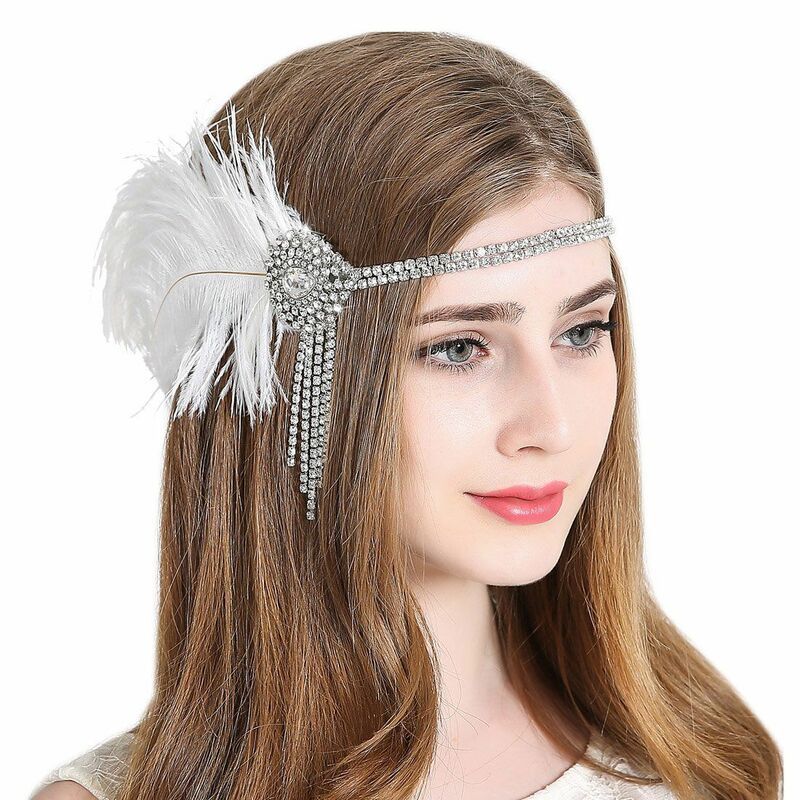 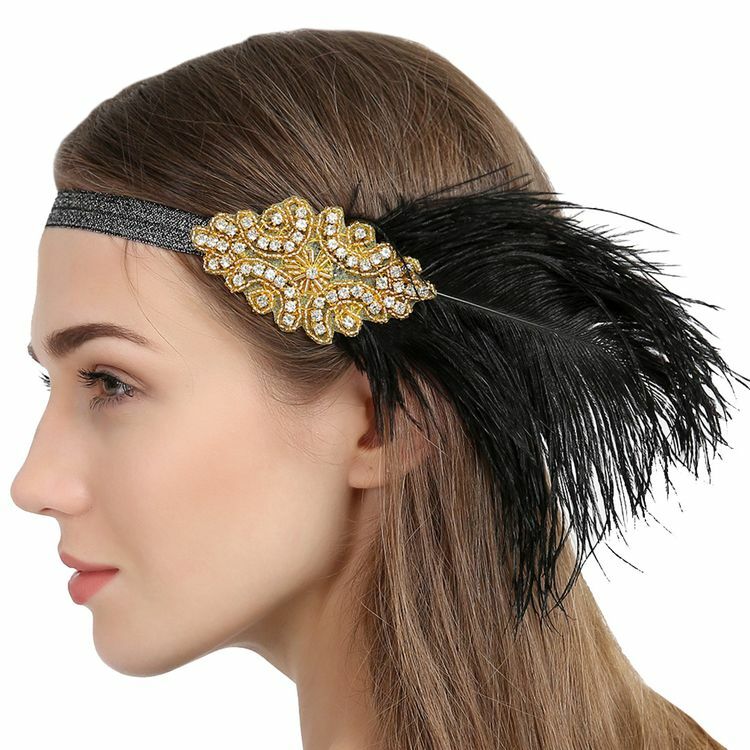 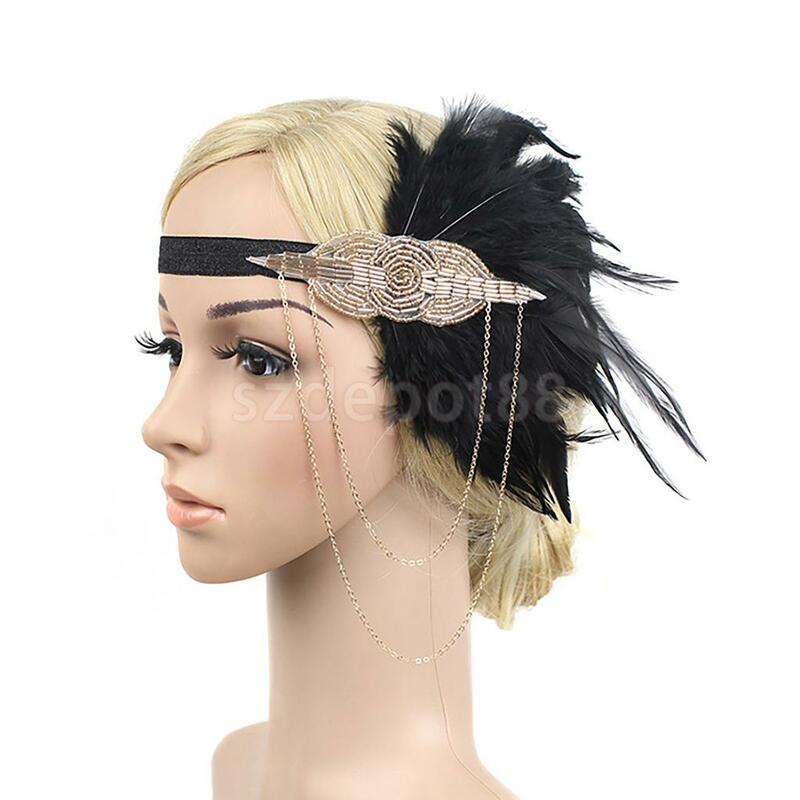 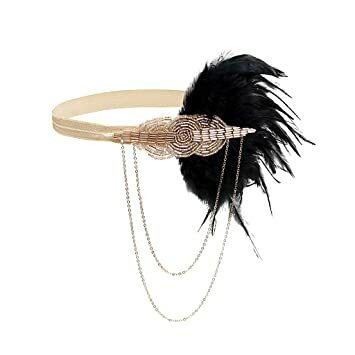 Material: Feather - Feather length: Approx. 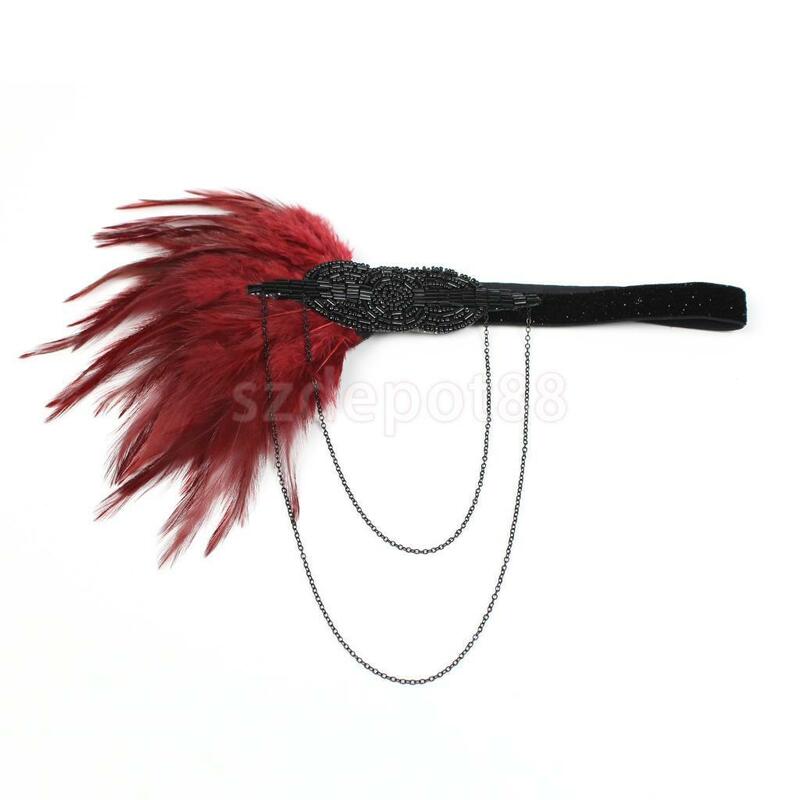 16 cm / 6.3 inch - Head circumference: Approx. 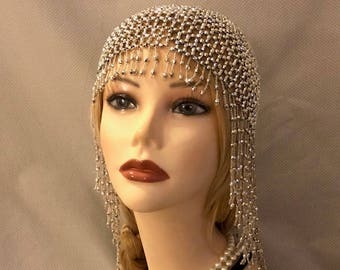 50 cm / 19.7 inch - Decorated part: Approx.